Out! 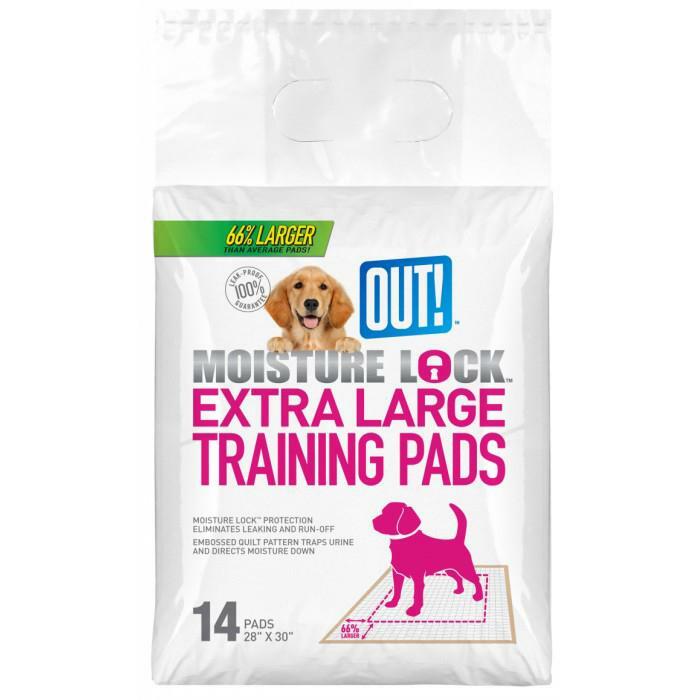 Petcare - MOISTURE LOCK XL TRAINING PAD 71x76cm - 14pk - 220_DOG WASTE PRODUCTS, Pads - Product Detail - Prestige Pet Products Pty. Ltd. The Larger Version of the Amazing Moisture lock Training pad. 50% more absorbent thanks to super absorbent polymers. Rapid-drying to sheet reduces unsanitary tracking, Pads are 40 times more absorbent than newspaper.